Businessweek reports that China Unicom, China’s second-largest mobile-phone company expecting a larger piece of revenue from its third-generation network than from 2G subscribers for the first time this year. 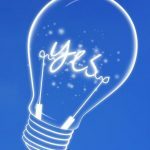 “We are not as focused on the number of new users, we want to make sure we are adding good quality customers,” Lu said. Unicom’s 3G business will be profitable this year, Chang said, reiterating an outlook given in March although he didn’t provide details. 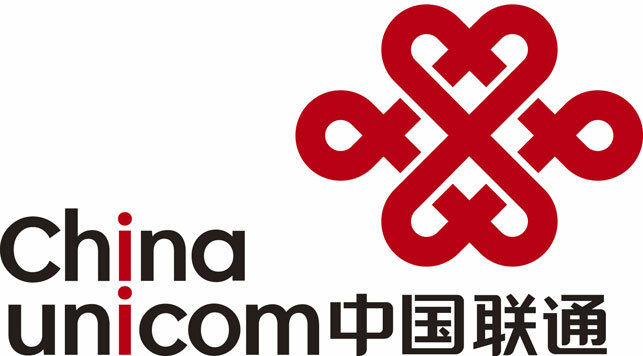 Unicom’s 3G subscribers totaled 51.8 million at the end of April, trailing China Mobile 61.9 million, according to data the companies released this month. 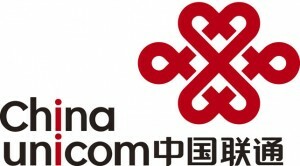 Unicom’s total mobile customer base of 212.8 million was less than half the 672.5 million at China Mobile.